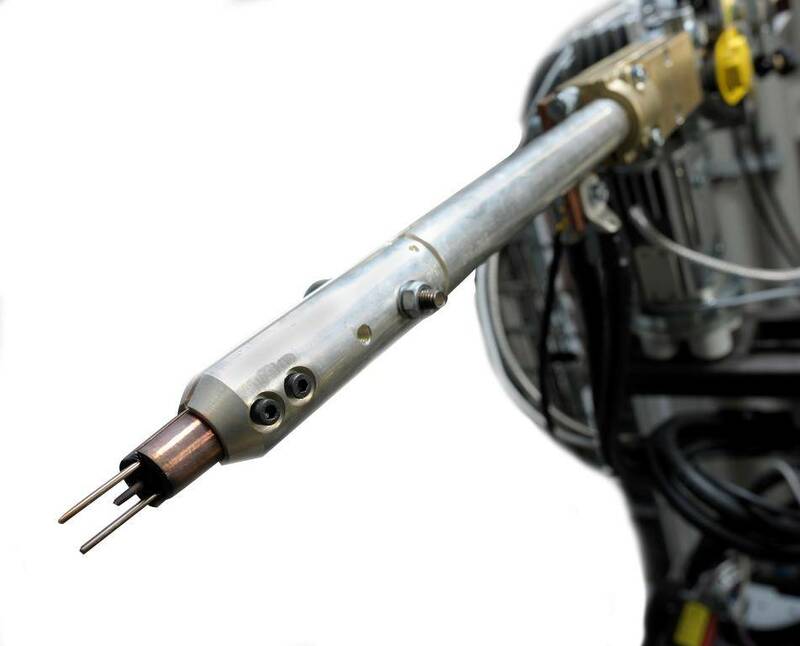 BMT Fleet Technology Ltd (BMT), a subsidiary of BMT Group Ltd, has announced its latest research project with the National Shipbuilding Research Program (NSRP) to evaluate recent advancements in Integrated Cold Electrode (ICE) welding technology. Jointly funded by industry and the U.S. Navy through NSRP, this project will look at how this technology can improve productivity rates and reduce the construction costs of both commercial and naval vessels. As the project lead, BMT will work closely with a number of partners including: Huntington-Ingalls Industries’; Newport News Shipbuilding; Marinette Marine Corporation; Elektriska Svetsnings-Aktiebolaget (ESAB); American Bureau of Shipping (ABS); Naval Surface Warfare Center - Carderock Division and Defense R&D Canada. By developing, demonstrating, quantifying and implementing alternative low-distortion, high productivity welding processes, an increase in affordability of ships can be realized. ICE offers a flexible solution to the shipyards that currently use the submerged arc welding process. By making minor modifications to their existing production practices, shipyards can make this technology readily available, allowing them to quickly realise the immediate benefits that it brings. BMT has also just recently secured a follow up panel project with the NSRP which will look at the development and evaluation of ICE Welding Procedures for Thick Plate. BMT will work with Newport News Shipbuilding, Ingalls Shipbuilding, NASSCO and ABS to determine if the ICE process can greatly increase weld metal deposition rates compared to conventional submerged arc welded techniques, without increasing heat input, and whilst eliminating back gouging operations.